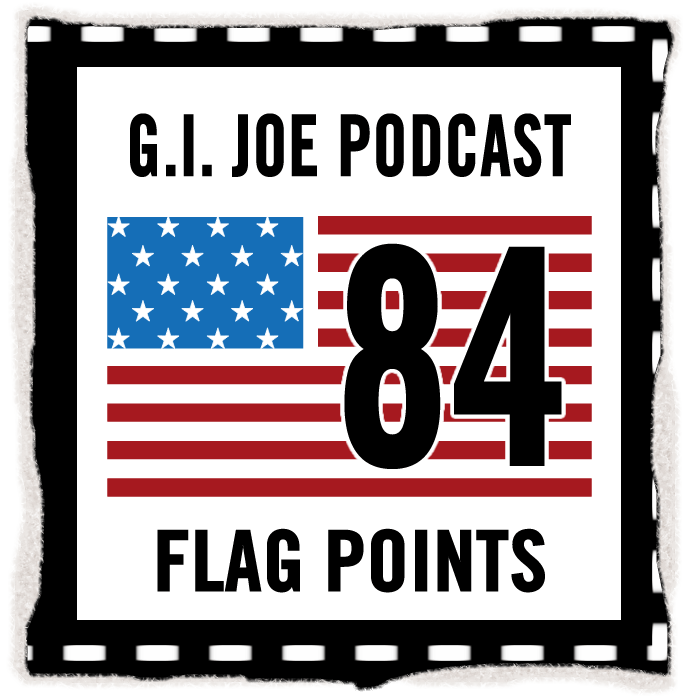 Flag Points episode 33 is up for your listening pleasure. Dan Uthman joins us to talk about his new project, an ambitious and very cool GI Joe map that can be found at www.gijoegraphy.com. Also on the show, I debut a segment called Knock It Off, in which I begin to cover the many GI Joe knock-offs from years past. First up are the wonderfully ridiculous Power Commandos. Check out the show right here. While you’re listening to the segment, you can view some Power Commandos pictures on my new Knock It Off page to get the full effect of Those Guys from the Other Galaxy. I haven’t tuned in yet and already I’ve bookmarked Dan Uthman’s website. I knew somebody in Joe fandom would come up with this sooner or later. Congrats on the second season and your great new knock-off segment.